A large migration of monarch butterflies will be passing through Central Texas. 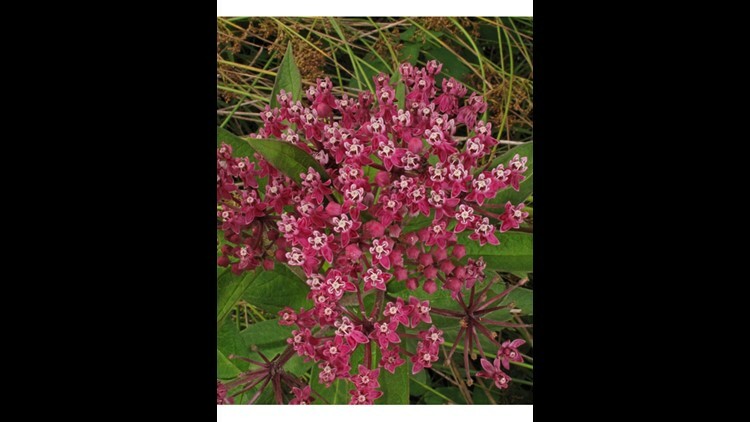 Here is what you can plant in your yard to attract more or them to your home and help their trek north. AUSTIN, Texas — Beautiful monarch butterflies are expected to make their annual migration through Central Texas over the next couple of weeks. This year is expected to be one of the largest migrations in recent years. With so many butterflies passing through there are some ways you can attract more to your yard depending on what you plant. 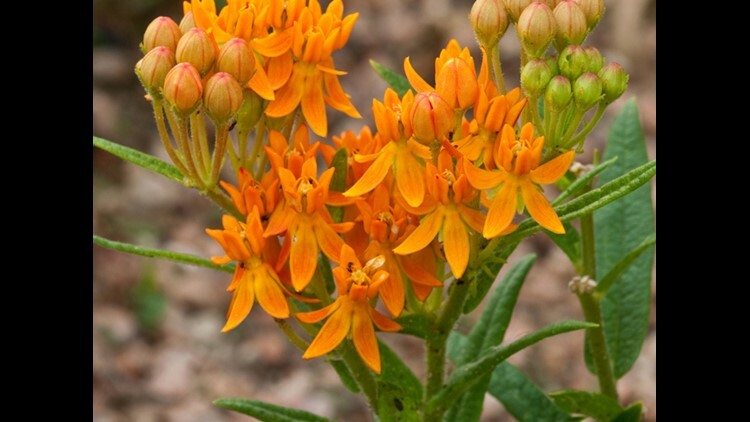 According to the National Wildlife Federation, you can plant milkweed and other nectar-rich flowers in your yard to attract more of the butterflies. 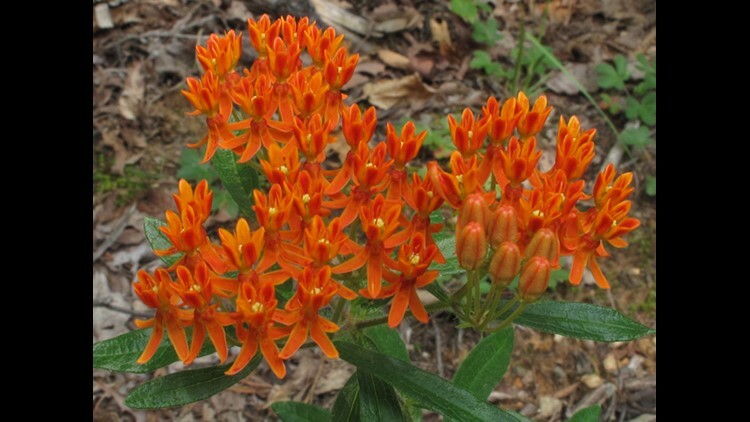 Putting these plants in your yard will also attract bees, moths and hummingbirds, the federation said. 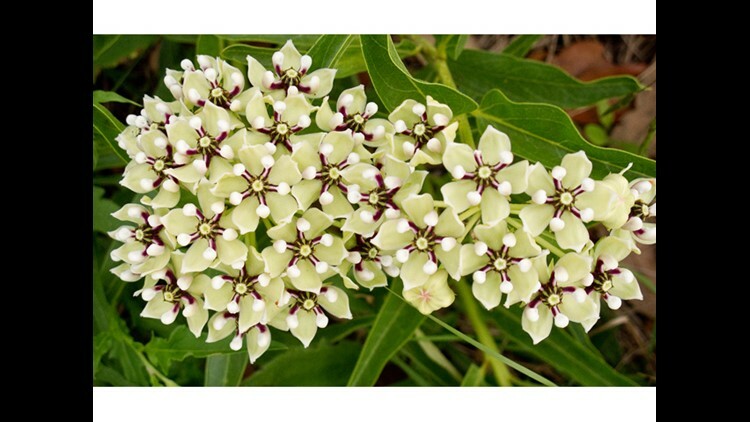 Craig Wilson, director for the USDA Future Scientists Program and senior research associate in the Center for Mathematics and Science Education at Texas A&M and a butterfly enthusiast, said in an article by Texas A&M Today milkweed is an essential plant that monarchs rely on for food and it is plentiful in Central Texas. “Texas is a crucial place for them – they have to pass through the state on their way north in the spring and lay eggs,” Wilson said in the article. You can track the monarch butterflies' migration through maps posted on Journey North's website, here. 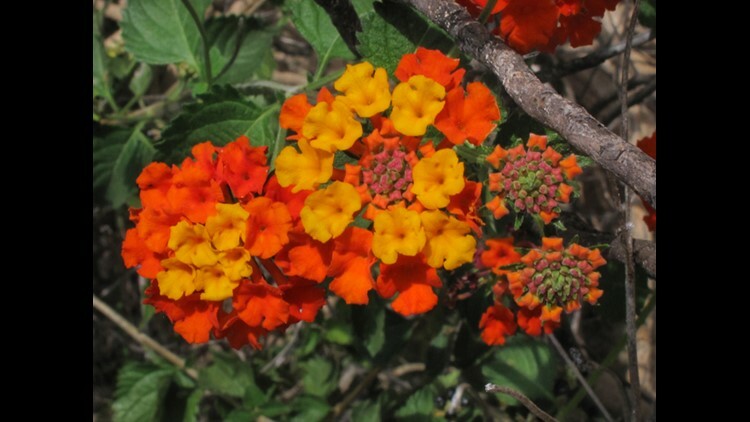 According to Kelly Simon with Texas Parks and Wildlife, it is important to plant native plants, as they will typically have higher quality and volumes of nectar. Simon said it is also important to be mindful of the pesticides you are using as it could harm the butterflies.